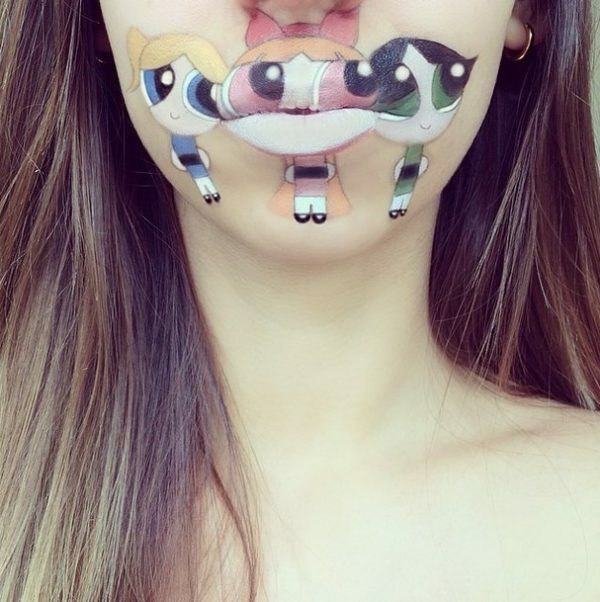 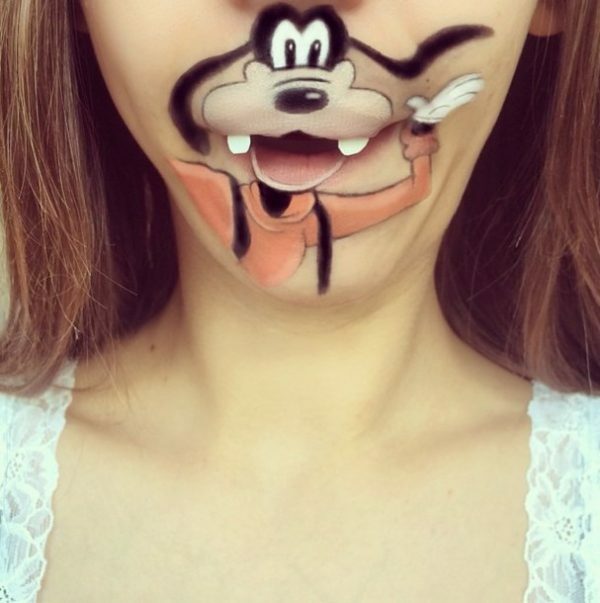 Some people may never think that they can make up their face with unique cartoon figures, but that exactly what Laura Jenkinson does. 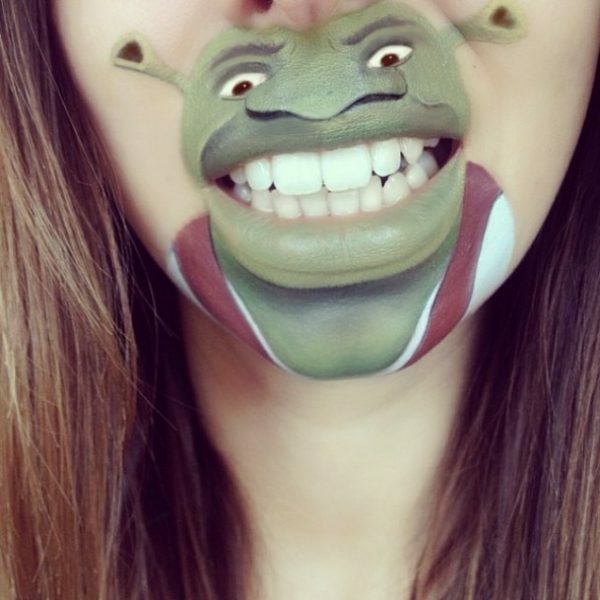 She is the new star of the internet. 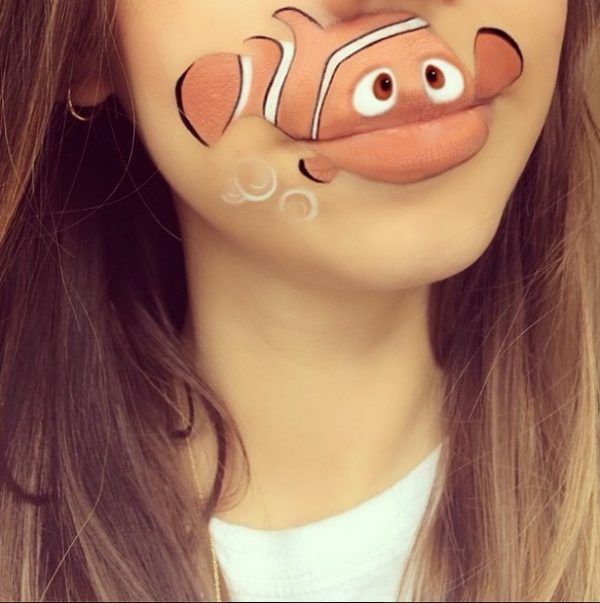 25-year-old from London, working as a professional makeup artist. 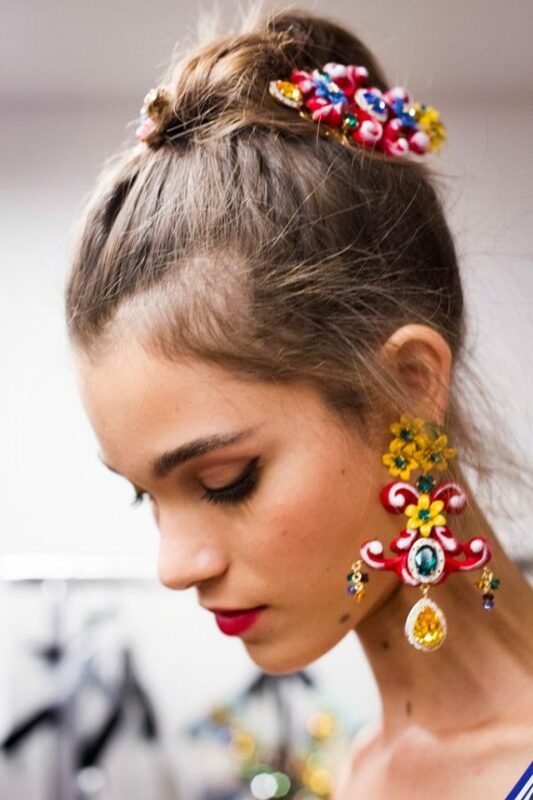 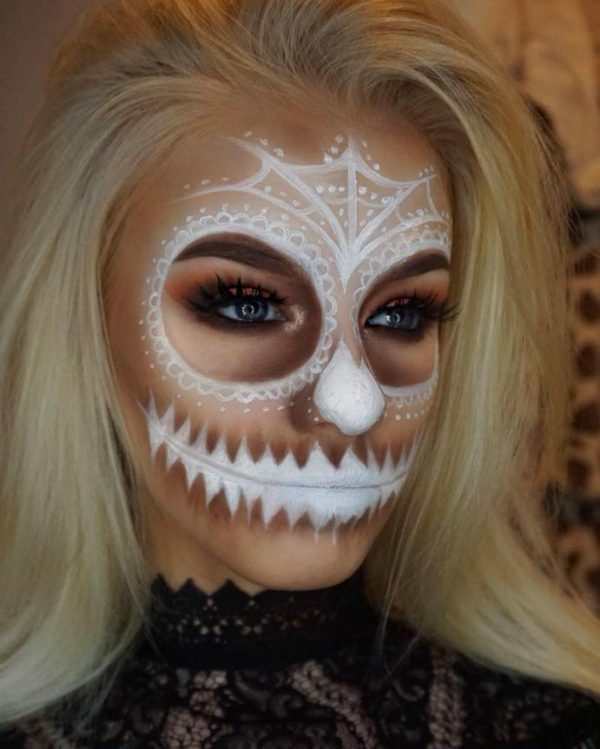 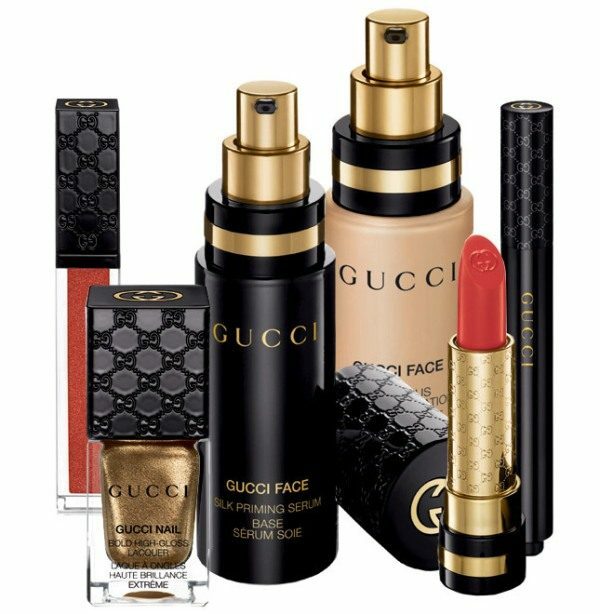 She began to show her creation in instagram and performed approximately one makeup week, and recently went through countless media publications around the world. 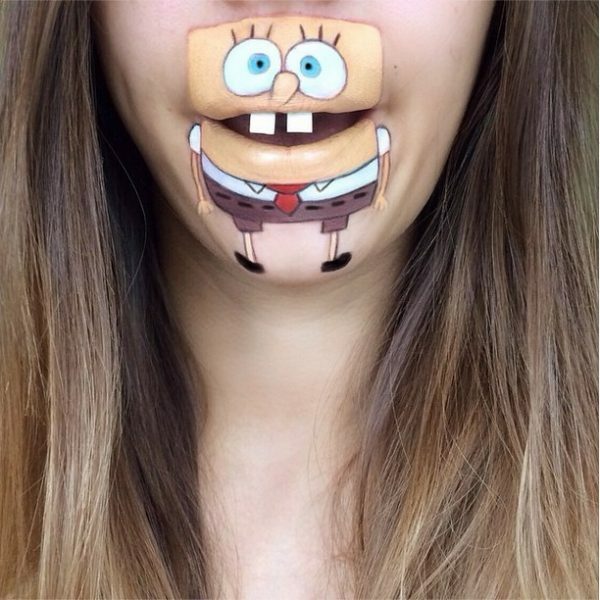 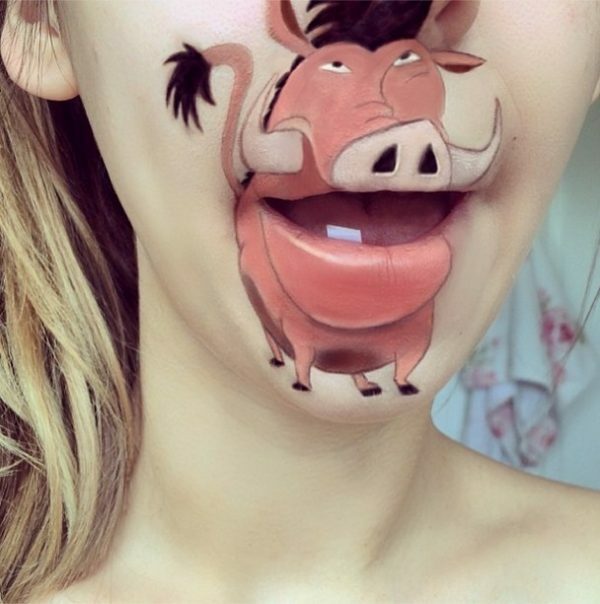 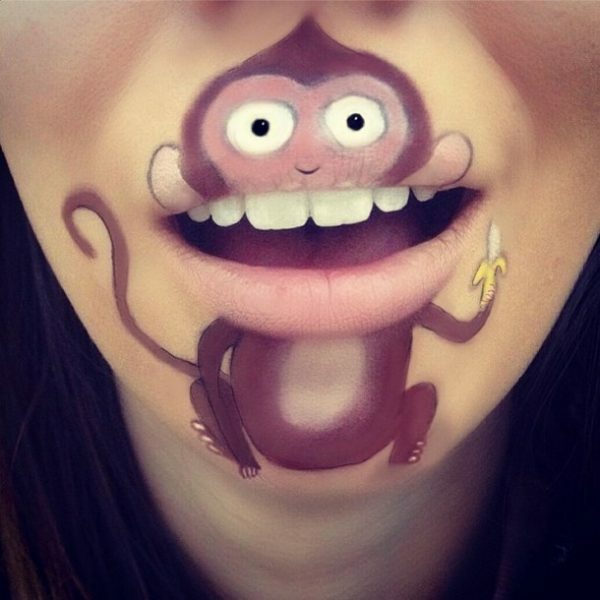 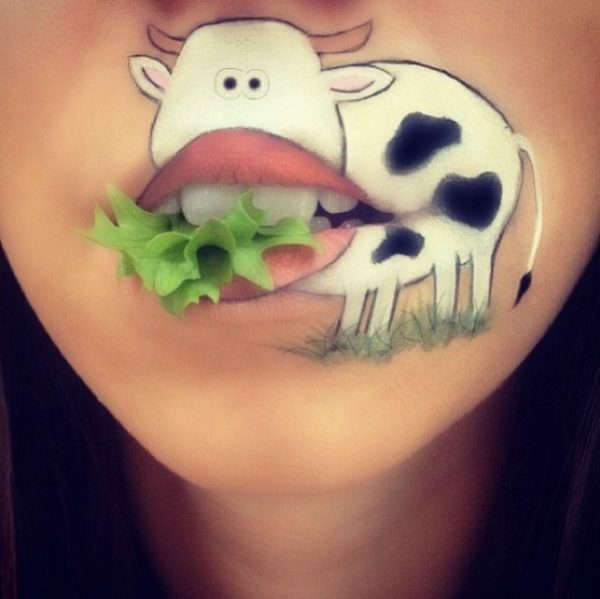 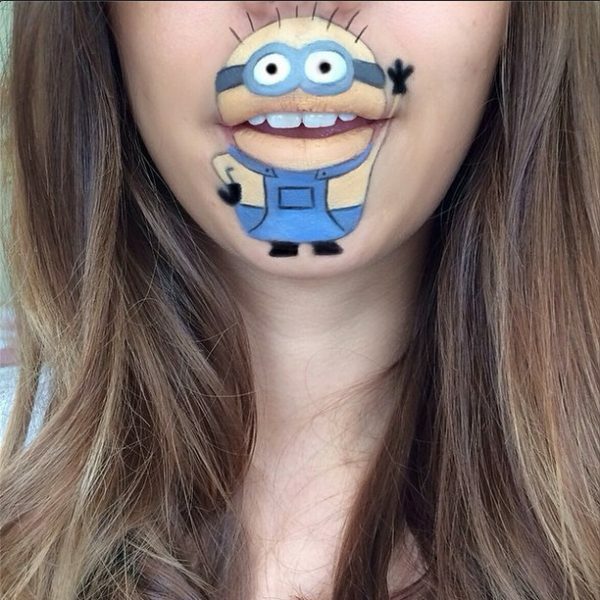 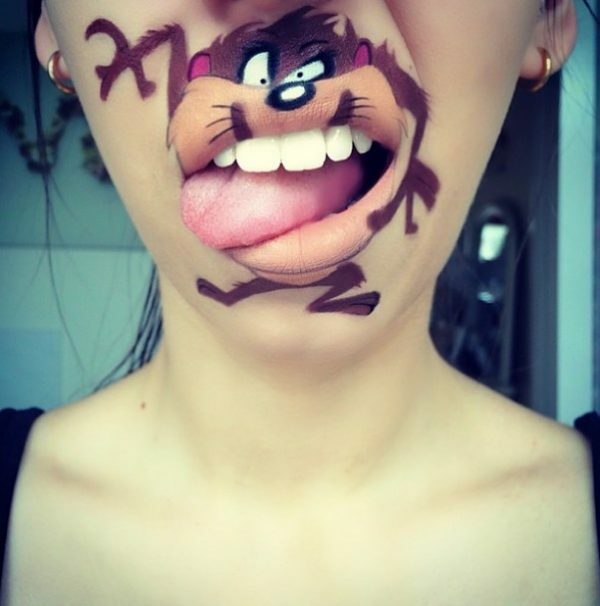 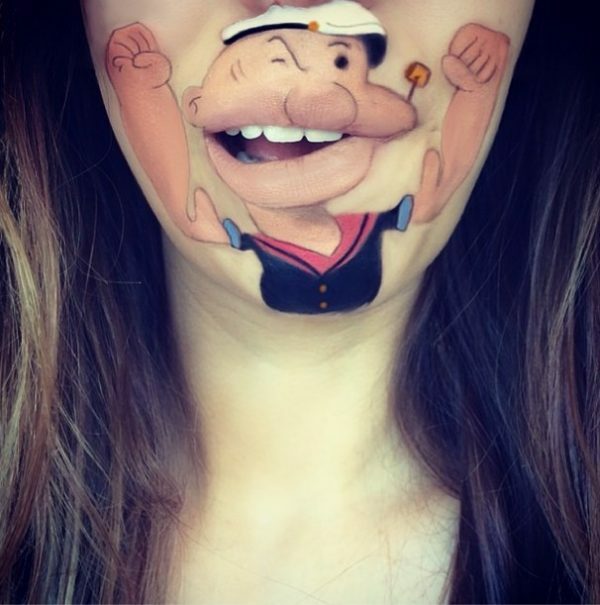 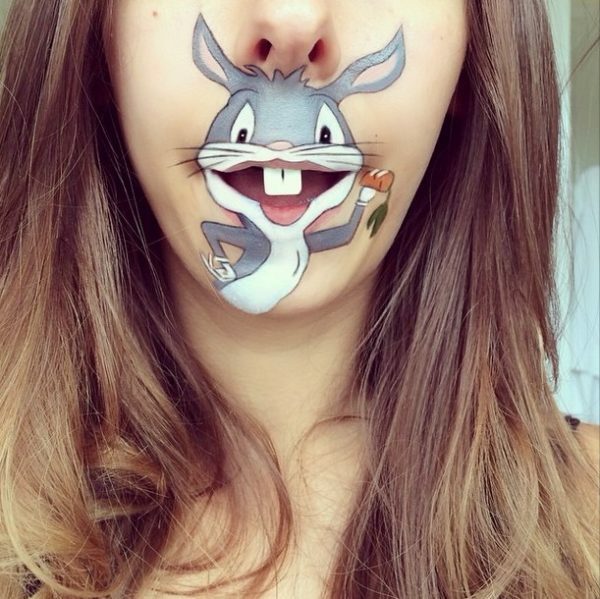 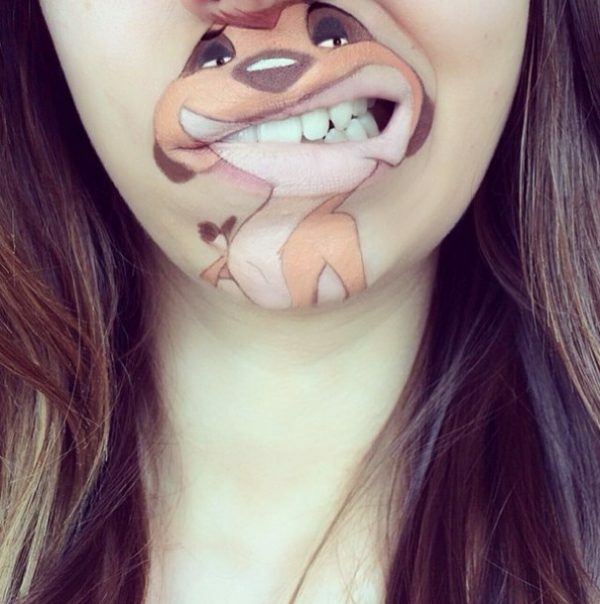 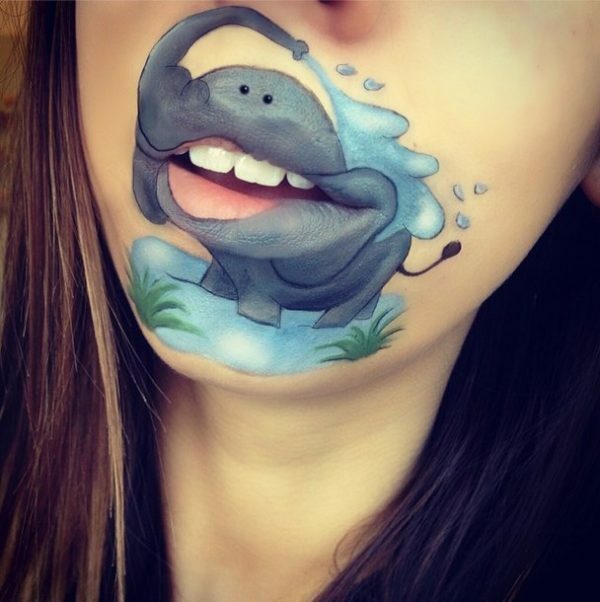 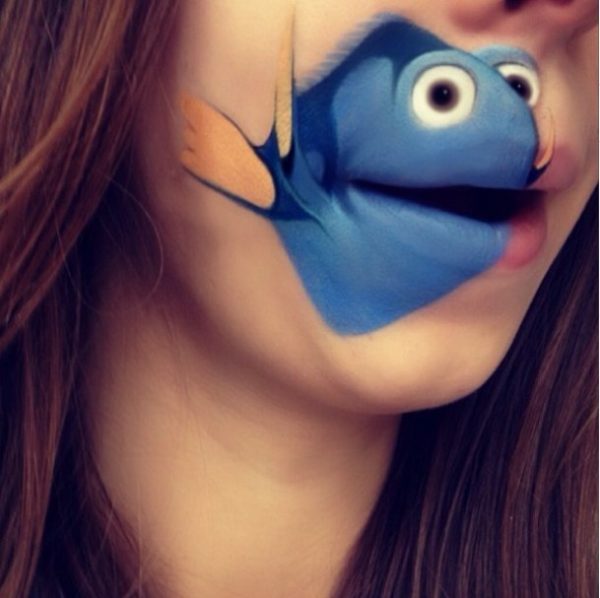 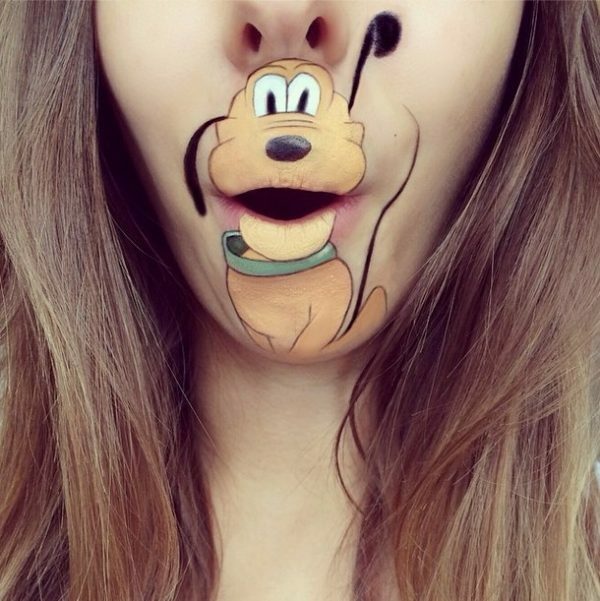 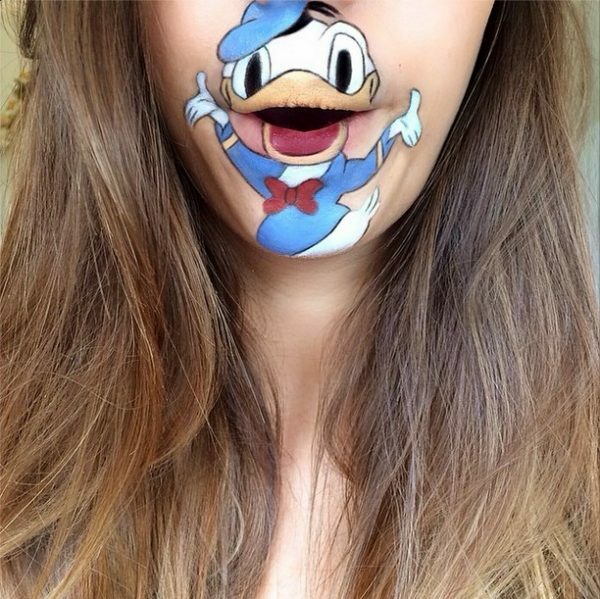 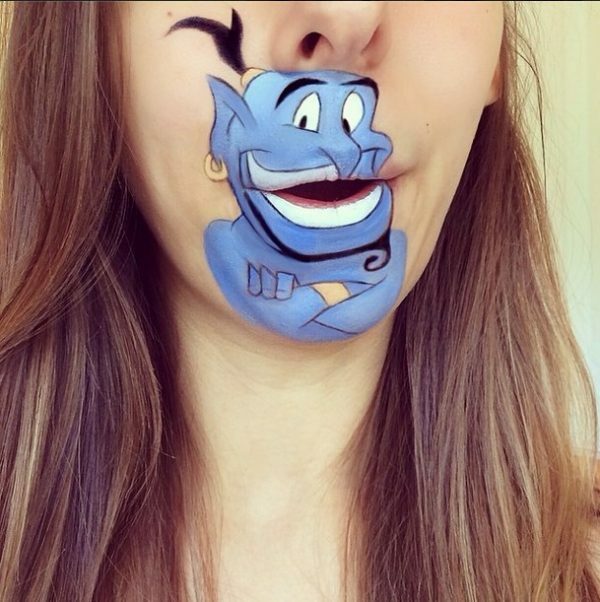 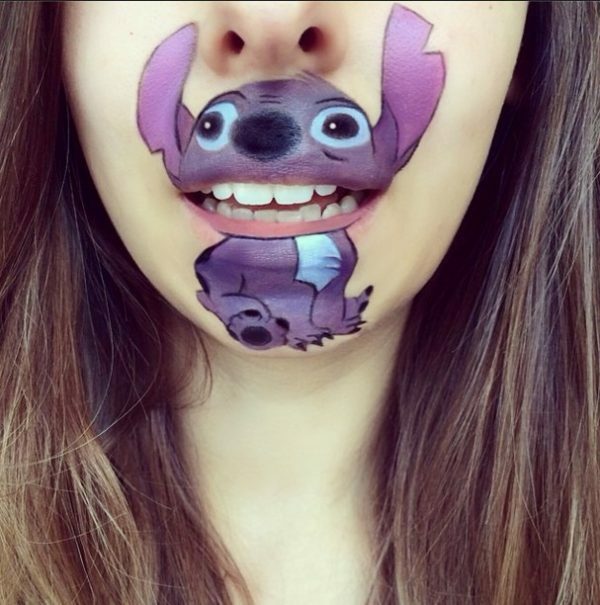 Realistic makeup art cartoon characters are the best proof of the skills they have Laura Jenkinson. 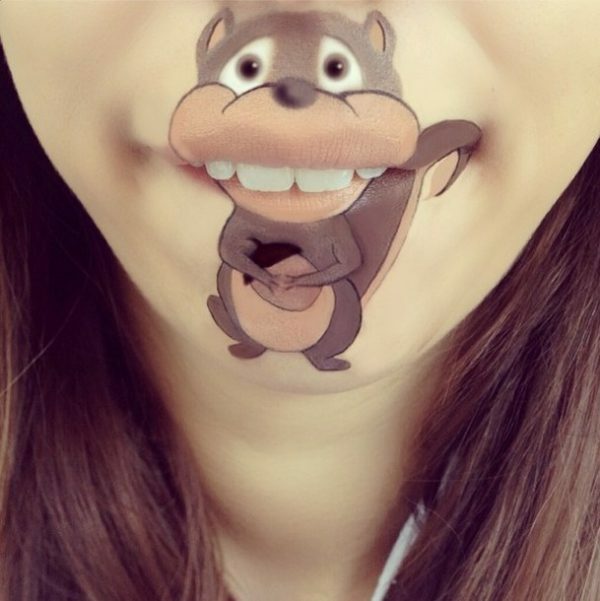 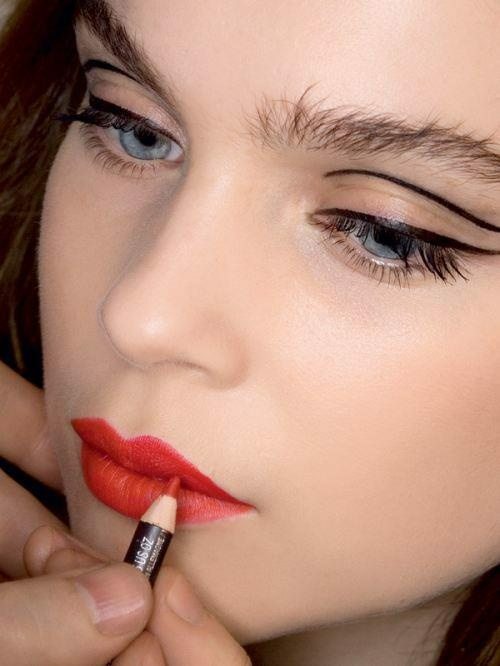 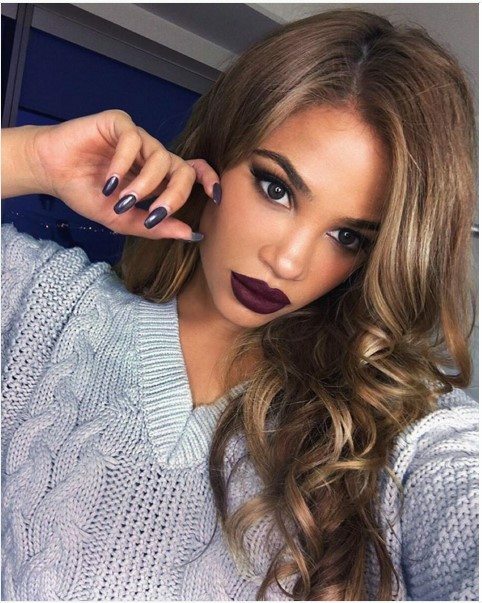 Colors applied to the mouth, the skin under the nose and chin, in combination with a suitable arrangement of lips and teeth exposing or hiding blown away many internet in a really good mood. 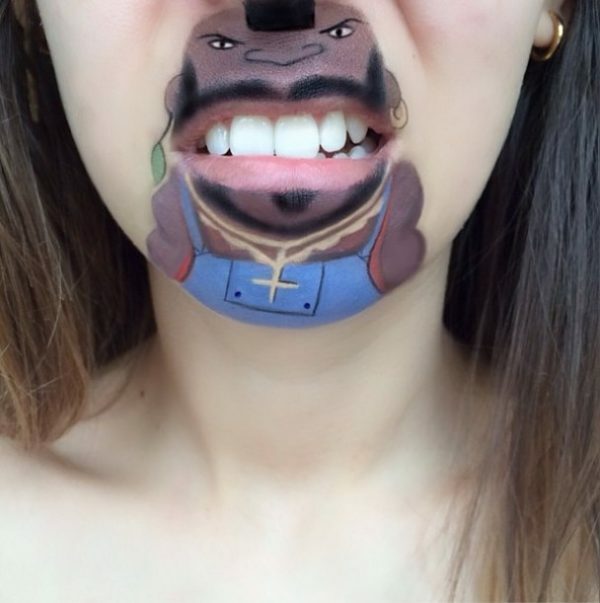 Most of the works are presented in the following Laura’s instagram gallery.